» What Do Carrot Sprouts Look Like? Let’s Find Out! 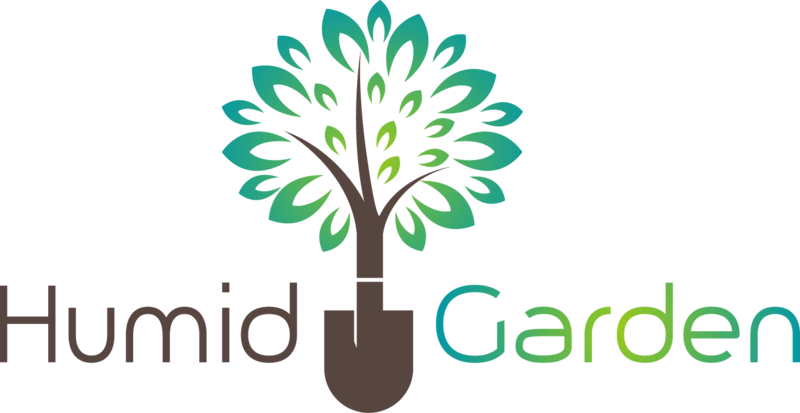 We understand the struggle you, as a home gardener, face when planting vegetables at home. Sometimes, it can be confusing whether the leaves coming out of the ground are carrot sprouts or if they’re weeds. So, let’s answer your questions! How Do You Identify A Carrot Sprout? If you have planted a number of vegetables in the garden, then the sprouts coming up from the ground might be confusing. This means that the first shoots coming up might be a cabbage sprout or a potato sprout or even an anno﻿yin﻿﻿﻿g weed! You need to understand the ﻿﻿basic difference between a ﻿seedling and weed before moving on to identifying carrot sprouts. Do you know Where Carrot Seeds Come From? What Do Seed Leaves Look Like? Before talking about how carrot sprouts look like, let’s first talk about seed leaves, which are also known as cotyledons. 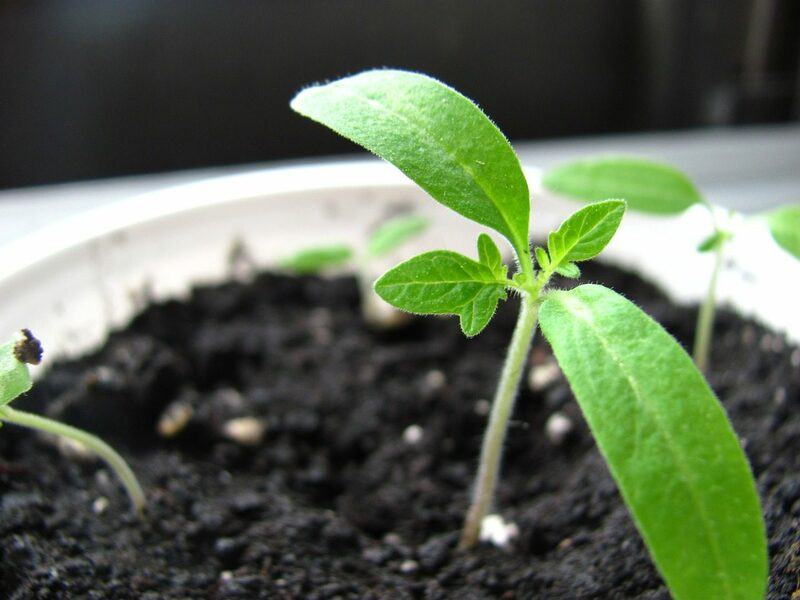 Cotyledons are embryonic leaves and are responsible for providing nourishment to the plant. As soon as the seed starts to sprout, either a single leaf or a leaf pair (seen leaves) begins to shoot out of the ground. Most of the vegetables we plant at home shoot out a pair of leaves. To get a basic idea, leaves that sprout out first are visibly very different than the actual leaves of the plant. Take note that this doesn't always apply, and there are exceptions but generally, but leaves that come later differ. Here’s a useful video about knowing the difference between seed leaves and true leaves. Leaves that come out when the seed sprouts have a simple shape. They are smoother at the edges, and the veins aren’t really that prominent as compared to the veins visible on the actual leaves. Why is Identifying Carrot Sprouts Tough? As mentioned, the very first two leaves that are visible as soon as the shoot sprouts are the cotyledons. Usually, each plant has a very distinct cotyledon because of which identifying them becomes easy. However, this doesn't apply to carrots because the cotyledons of carrots are quite generic. So, why might identifying carrot sprouts be tough for you? There are two primary reasons for this. Firstly, carrot sprouts are visibly quite similar to grass, and secondly, carrot sprouts are minuscule in size, making it difficult to notice the edges and the shape. In the case of carrots, both of the seed leaves come out from the same spot. 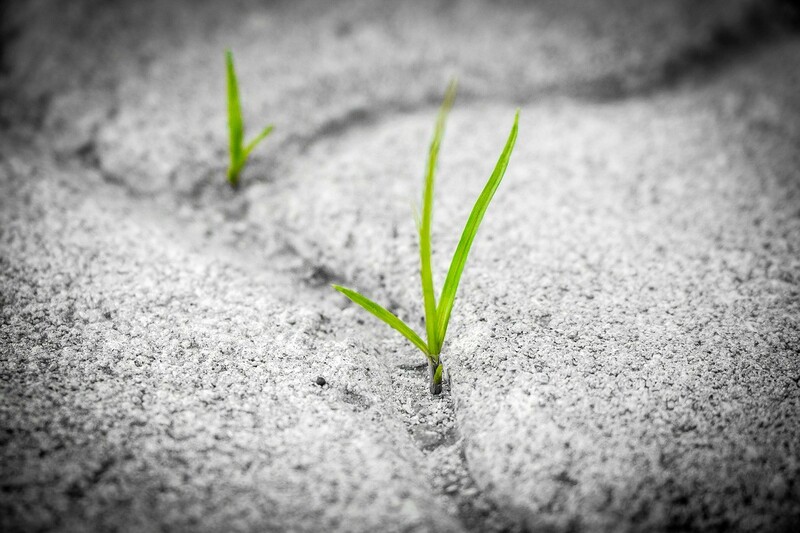 Meanwhile, when it comes to grass, the second leaf sprouts from the place where the first leave came out from. Methods to Identify A Carrot Sprout! There are a useful number of techniques through which you can know how a carrot sprout looks like. The first thing you can do is to wait till the real leaf comes out. An actual leaf of a carrot resembles a lot to a palm leaf. This means that it should look like a small green fan. The second thing you can try out is to snip a leaf a bit and then crush the root with your nail. On smelling your nail, you will notice that it smells like carrot if it is one. If it doesn't smell like a carrot, then you can be sure that the plant growing in your garden is actually a weed. Another thing that can be done to identify carrot sprouts is to cover the soil using a straw once you have planted the carrots. This helps to retain the moisture present within the ground; otherwise, the germinating seedlings tend to die in a short period if they don’t get enough moisture. Once the carrot starts to come up, you should take out the straw. As soon as you do, you would be able to set apart carrot sprouts and weeds. Species of wee﻿d are quite leggy because they tend to grow in a shorter period due to its evolutionary and genetic makeup. What Do Carrot Sprouts Looks Like Answered! 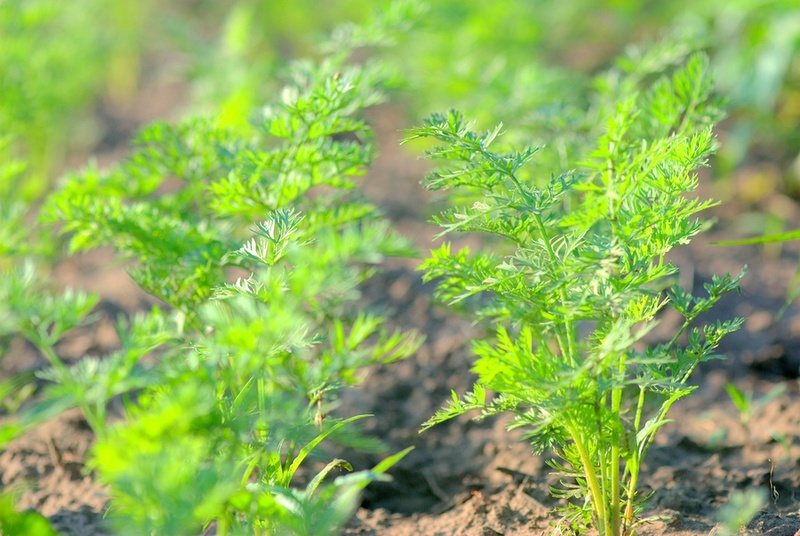 The bottom line is that differentiating between a carrot sprout and another kind of plant is not that difficult if you know what you should look for. Now that you know what to expect and how it looks like. 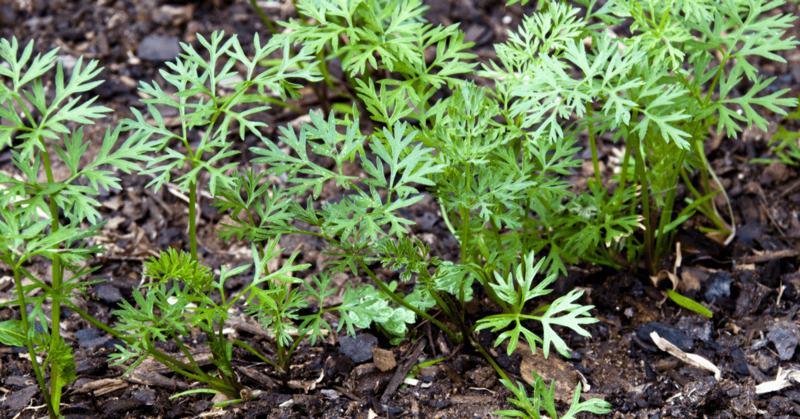 It will be easy to identify whether your garden has started growing carrots or not. However, if you still have questions regarding the sprouts growing in your garden, don’t hesitate to ask us by leaving a comment below! Does this article answer your questions? Do leave your feedback regarding this post and let us know whether you found this article helpful or not.